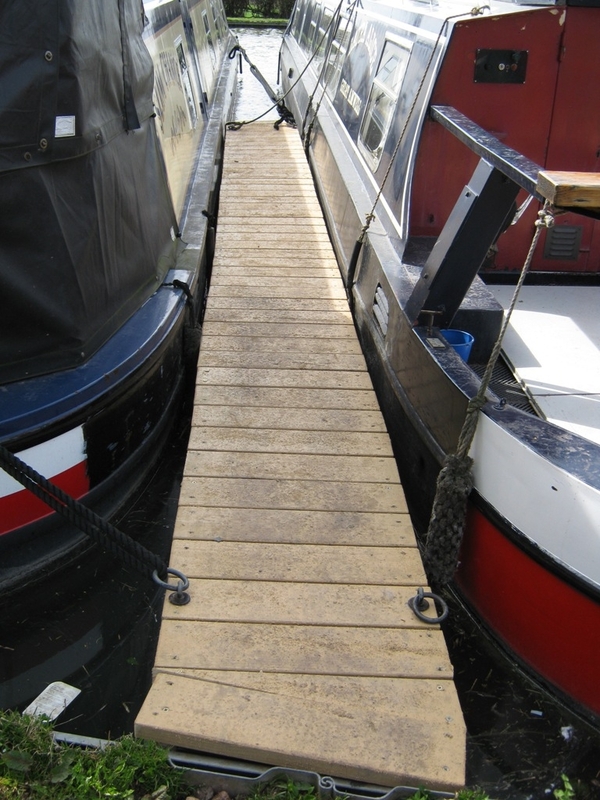 Cooks Wharf is situated on the Grand Union Canal on the Bedfordshire, Buckinghamshire and Hertfordshire border between Leighton Buzzard and Marsworth. This off-line basin provides space for up to 19 vessels, most of which are moored against pontoons. The site lies south of Cheddington which has a good range of local facilities and amenities. The mooring site is near Bridge 126. The site can be accessed from the road which runs between the B489 and Cheddington by following a short, private driveway which is opposite Grebe Canal Cruises. Cheddington is approximately one mile north of the basin and has a good range of local services. Tring is approximately four miles south. The mooring basin is on the offside of the canal and has a private entrance. Facilities are for the use of moorers only. Electric hook-up points are available for each berh and are charged via newly installed, Smart Meters. Electricity accounts and payments can be accessed via the internet. There is a car park, with designated parking spaces, available at the site. Access to the site is through the car park gate. There is also a grassed communal area. Boats at the site are moored against either timber pontoons (7.5 or 8 metres long) or the piled edge at the perimeters of the basin.